Some of the best thinkers and writers I know failed to get their PhDs. One of them is Karen Armstrong whose story of that failure really needs to be read (in the second — or third — of her autobiographies The Spiral Staircase) and another is Ali Smith, whose story of walking away from a doctorate I don’t know quite so well, but am already convinced that like Armstrong it was pivotal to her prolific and idiosyncratic writing career. 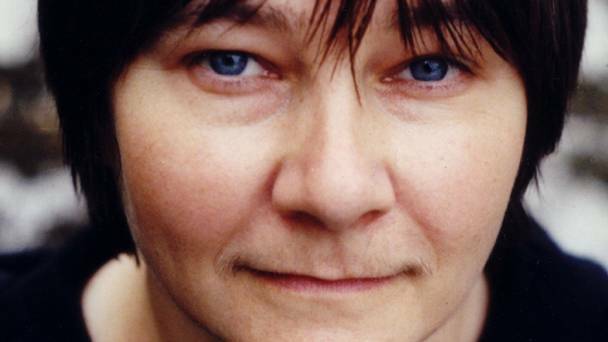 I had never heard of Ali Smith until the Edinburgh World Writers’ Conference decided to focus on South Africa in 2012 and invited, among others, Antjie Krog and Njabulo Ndebele to speak. Eyjafjallajökull was the precise reason I encountered Ms Smith. The volcano erupted, the South Africans were grounded, and video conferencing had to be resorted to. As a result I was on a site full of fantastic authors talking and eavesdropping from afar. The Ali Smith lecture on Style vs Content (see link below) was completely fantastic and hooked me immediately. I just couldn’t continue. 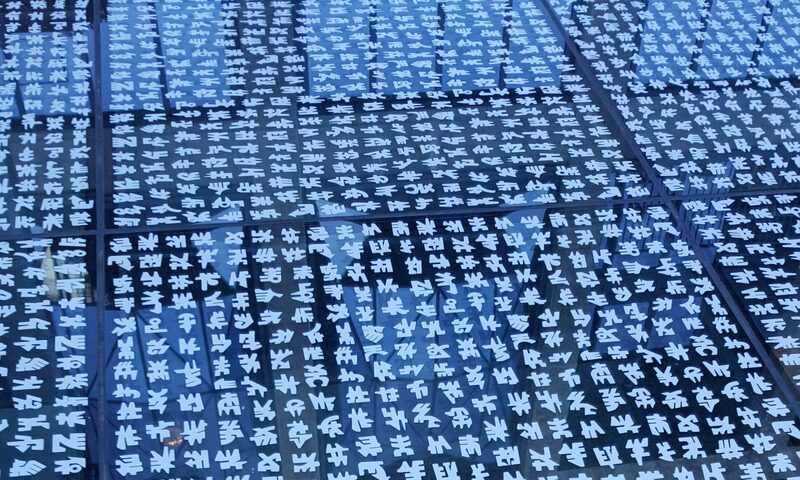 I couldn’t figure out who was talking, why they were talking like this in rapid-fire poem form; something cataclysmic was happening but I couldn’t work out what, and I was terribly disappointed because I wanted to read and know Smith but just couldn’t. I flipped through the pages only to discover that the poem form continued on and on and on. There were no chapters, only two sections called one and one. Arrrggghhhh! A while later I picked up the book again and decided to start where I could, where it would make some sense. I found a bit where the first person narrator is a child with her mother and the conversation between them was lovely and interesting and both characters were attractive. I continued to read, and like that twisting fish I was hooked. Deeply into the story of the Renaissance artist who was a girl, whose mother died, whose father turned her into a boy so that she could have work and a life, this section one came to an end, and I found myself in another section one with a teenager of today whose mother had died and whose mother had taken her to see the frescoes of Franceso del Cossa in the Palazzo Schifanoia. I was annoyed. But then I got hooked, again. Then the first presence reappeared as a ghost (?) and then I decided to go back to the beginning and read that again, and then it all made perfect sense. I’ve since discovered that the book has been published in two forms: some have the Renaissance artist’s story first, some the 21st century teenage girl’s story first. It would probably have helped me to have read the book I didn’t buy! So happily, I remain a fan. 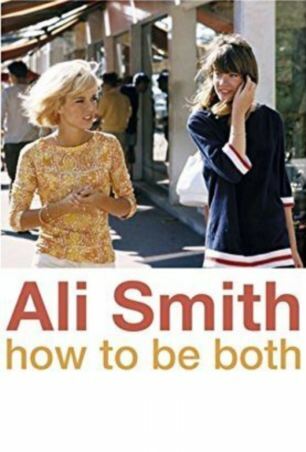 I go back to the book’s blurb and think yes actually it’s not so far off (“it’s a fast-moving genre-bending conversation between forms, times, truths and fictions”) but somehow it still doesn’t quite capture the verve, the nerve of what I was dragged into and through by Ali Smith. I am impressed by your generosity as a reader to try so hard to penetrate the meaning of Ali Smith’s book and to fit it all together. I think I give up too easily.